The First 44.7 is a “club racer” with its sleek, balanced lines. Its design, by Farr Yacht Design, really makes it stand out in racing, on any point of sailing and in any type of weather, year after year. 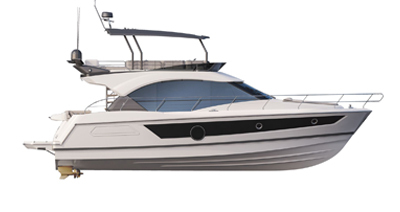 For fast cruising enthusiasts, the First 44.7 excels in its easy handling, its sensitivity at the helm and the safety it affords, even when short-handed. Its formidable performance, its standard equipment of the highest quality and its timeless elegance make this 44’ footer unique in the world of cruiser racers.